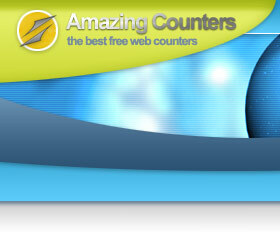 We have hundreds of great styles of web counters to choose from. 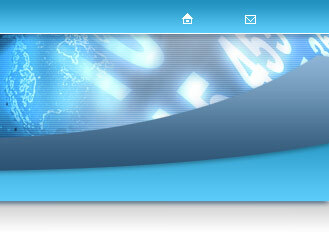 If you need a hit counter, one of our free hit counters is bound to suit your site perfectly. Below are the free web counters in the Popular Styles category. Click the links at the bottom of the page to browse other categories of free hit counters. 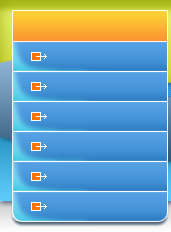 Click the links below to browse our other categories of hit counter styles.